Last month, my phellow photographer phriend, Erin Krespan, and I hosted a photography workshop called The Meraki Workshop. It was a weekend full of sharing our hearts for and knowledge of the wedding photography business. 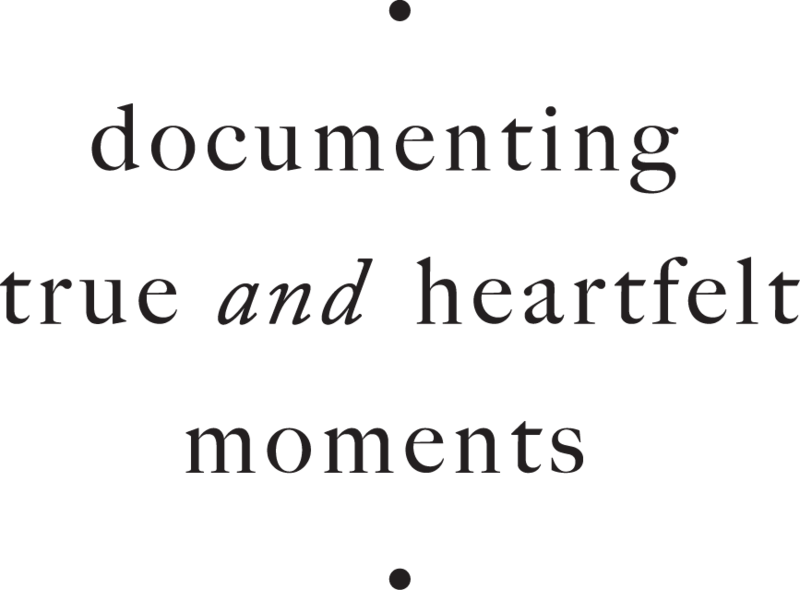 (If you're a photographer looking to up your game, I highly recommend you sign up for The Meraki Workshop's newsletter so you know details about the next workshop!) Part of the workshop involved an in-home lifestyle session. 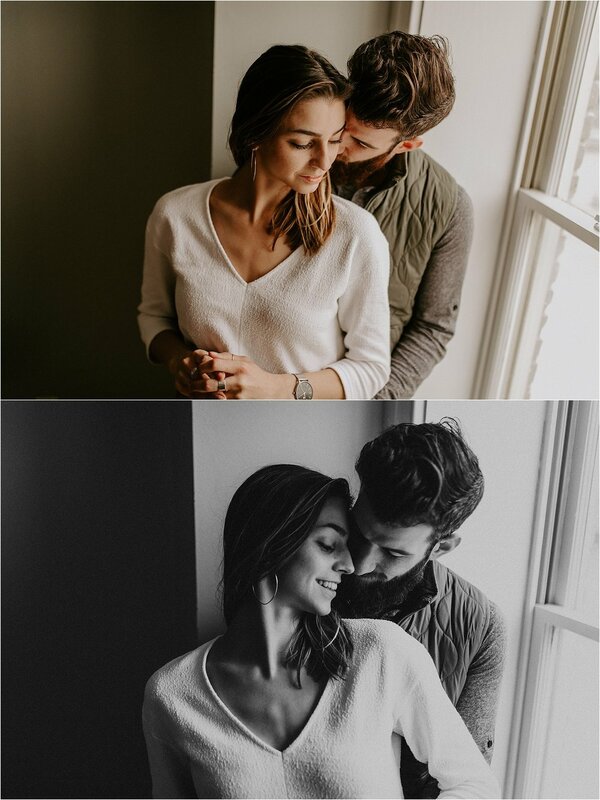 Natasha and Nate are a super sweet engaged couple who came down to our lovely Breather space in Georgetown, D.C. Erin and I demonstrated to the workshop attendees how to elicit natural emotions and interactions. It was a blast. Enjoy some of my favorite photos from this in-home lifestyle session!